School Council and House Captains visit the Mayor! 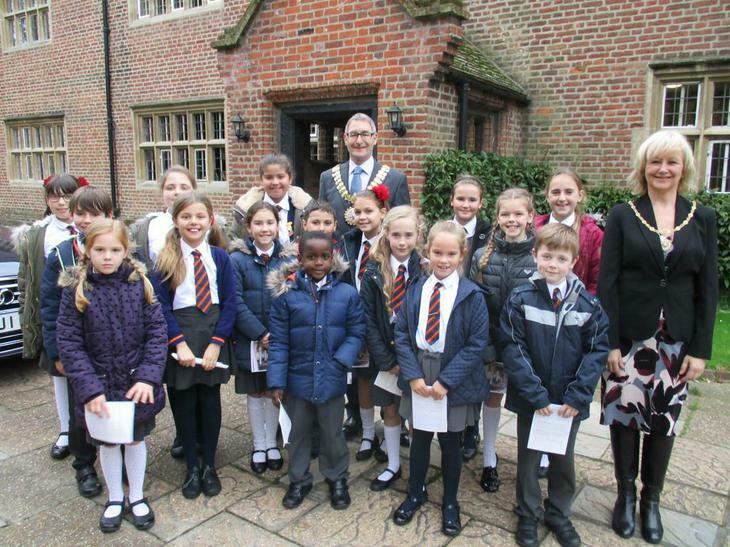 Today the members of our school council and our House Captains were lucky enough to visit the Mayor of Southend at his official home 'Porters'. They were shown around by Adam, the Mace Bearer and even got to sit on the throne. At the end of the visit the Mayor was happy to answer the many questions the group had for him.